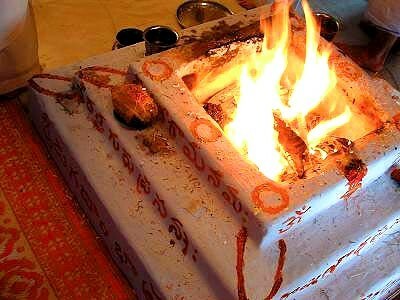 Sri Sukhta Homam/Havan of Devi Lakshmi is a major spiritual procedure for attaining of financial desires and prosperity. 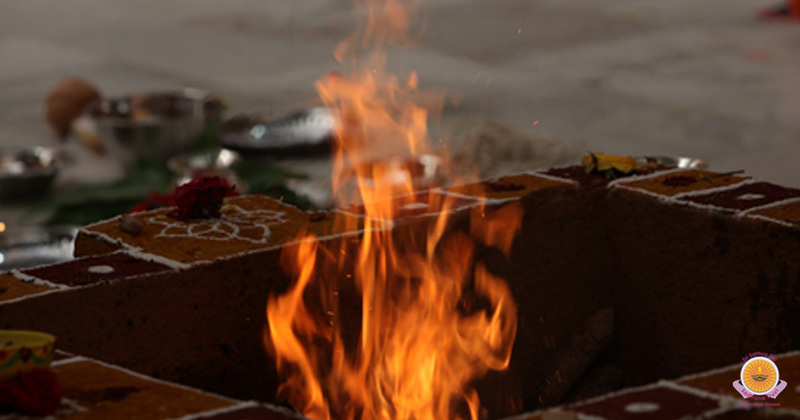 This auspicious Homam/Havan is believed to bring Good Luck in career prospectus. 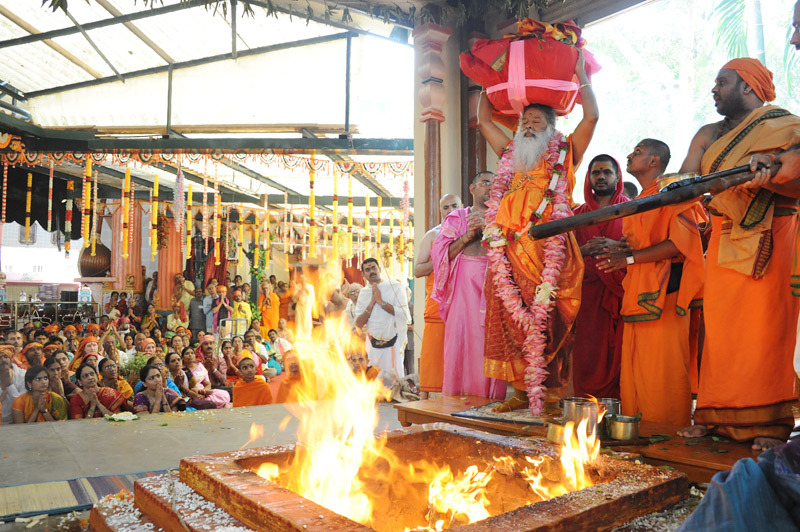 It removes misfortunes and poverty. 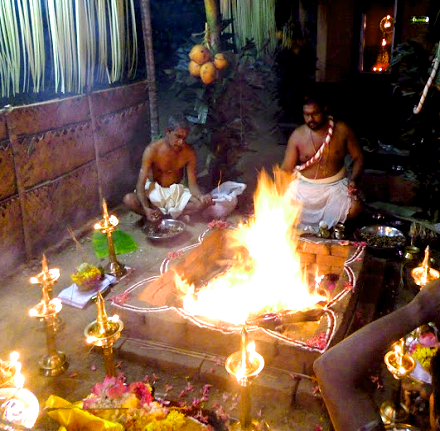 The Auspicious Sri Suktha Homam/Havan of Devi Maha Laxmi consists of Chanting Powerful Hymns, thousands of Japas and hundreds of auspicious Yagna Ahutis with powerful mantras to bring down the power of Goddess Lakshmi in your favor which brings Health, Wealth, Peace & Prosperity in your family. 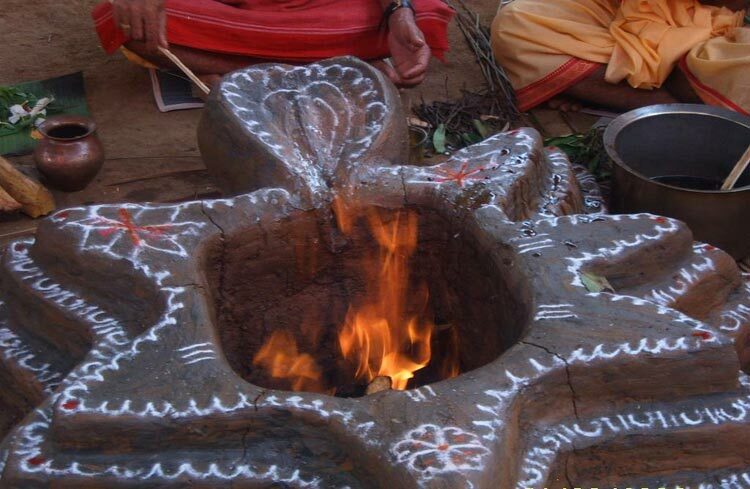 It really improves the personal financial condition as well as the financial condition of an organization too.